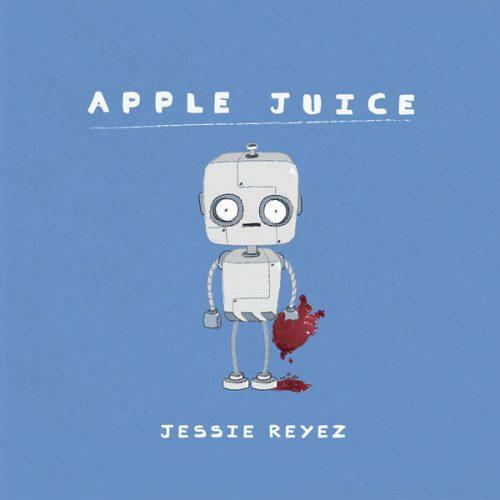 Jessie Reyez Releases New Single "Apple Juice"
Home>New Songs>Jessie Reyez Songs> Jessie Reyez Releases New Single "Apple Juice"
Jessie Reyez comes through with a brand new single. There's a lot of dope talent that has emerged from Toronto over the past few years and Jessie Reyez is one of the more recent artists that has made some major waves in recent times. After the release of her EP Kiddo, the world began to pay closer attention to what she has to offer. In early May, she released her single, "Body Count." Today, she delivered another new track called "Apple Juice"
Toronto songstress Jessie Reyez returns with her latest track "Apple Juice." The singer debuted the song with Zane Lowe earlier today and made its way to her Soundcloud and other streaming platforms shortly after. The new song is another emotional offering that finds the singer flexing her vocal chops and proving exactly why she's one artist that everyone needs to keep an eye out for. Trevor Jackson Taps Wale For Smooth Remix Of "Right Now"
SONGS Jessie Reyez Releases New Single "Apple Juice"